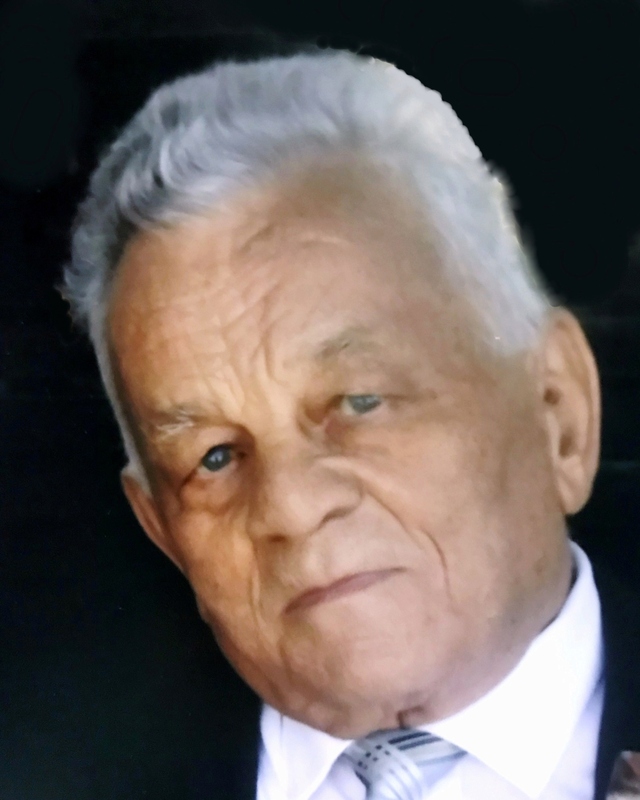 Vincenzo Grande, 84, of Salem, NH, unexpectedly passed Saturday, December 1, 2018 at Lawrence General Hospital. He was born in Roccamonfina, Italy on January 13, 1934 to the late Giuseppe and Maria (Grelle) Grande. He was educated in Italy. He was the owner-operator of the Red Barn Market, which was located on Jackson Street in Methuen before he moved it to a new and larger facility in Salem, NH. Vincenzo was a member of the Sons of Italy Lodge 902 in Methuen and was a past member of the Pontiac Club and the I.A.C.A. in Lawrence. He enjoyed playing cards and cooking. He is survived by his wife, Judith (DiMauro) Grande of Methuen and his two sons, Vinny J. Grande and his fiancé, Kelly Merrick of Salem NH and Steven S. Grande and his wife, Kimberly of Katy, TX. Also among his survivors are his siblings, Carmina Mercuri of Methuen, Anna Colletta of Toronto, Canada, Francesco Grande and his wife, Anna of Methuen, and Michael Grande and his wife, Bianca of Seabrook, NH. Vincenzo is also survived by his grandchildren, Maxx and Olivia Grande; brother-in-law, Louie DiMauro and his wife, Donna of Salem, NH; as well as several nieces, nephews, and many friends. He was predeceased by his brother, Antonio Grande. Family and friends are respectfully invited to call on Thursday, December 6, 2018 from 4:00-8:00 PM at Cataudella Funeral Home, 126 Pleasant Valley St., Methuen. A funeral service will be held on Friday, December 7, 2018 at 11:00 AM at the funeral home. Burial will follow in Pine Grove Cemetery in Salem, NH. In lieu of flowers, donations to St. Jude at www.stjude.org or a charity of one’s choice.